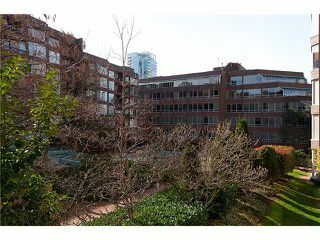 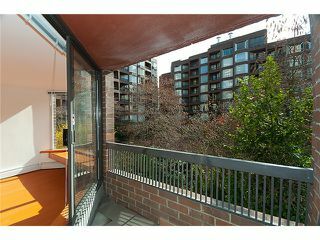 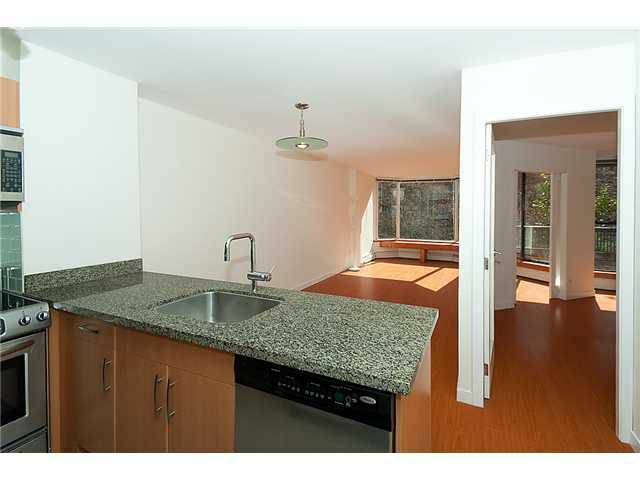 Rarely available large 1BR (603 SF) suite facing the quiet landscaped inner courtyard at the desirable Anchor Point. 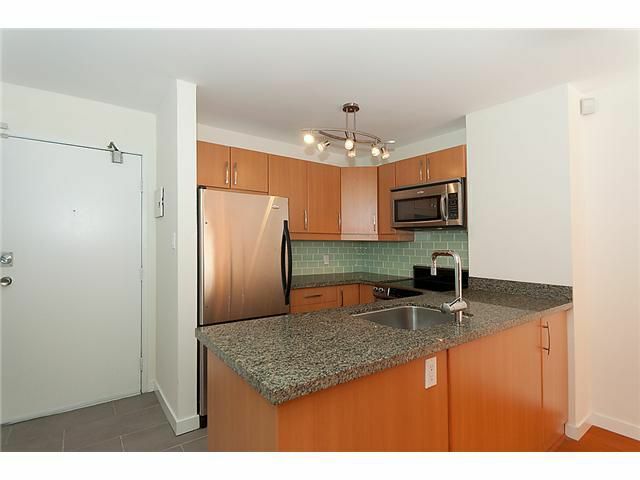 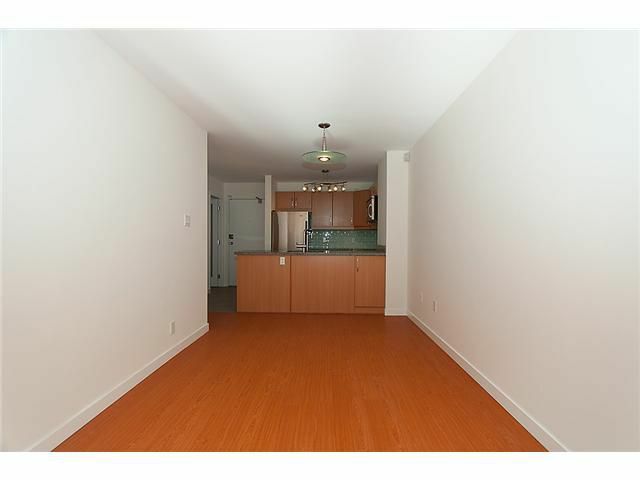 This well laid out open plan suite has been completely renovated & offers a new kitchen, new bathroom, stainless steel appliances, granite counters in kitchen & bath, laminate floors . . . this list goes on! Perfect location & close to chopping, restaurants & beaches. Concrete building with concrete walls between units, providing the ultimate sound barrier. 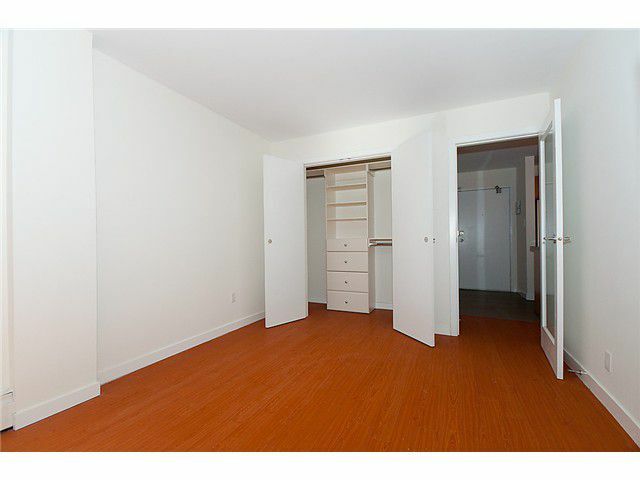 Storage locker & rental parking is available within the building. Rentals are welcome. 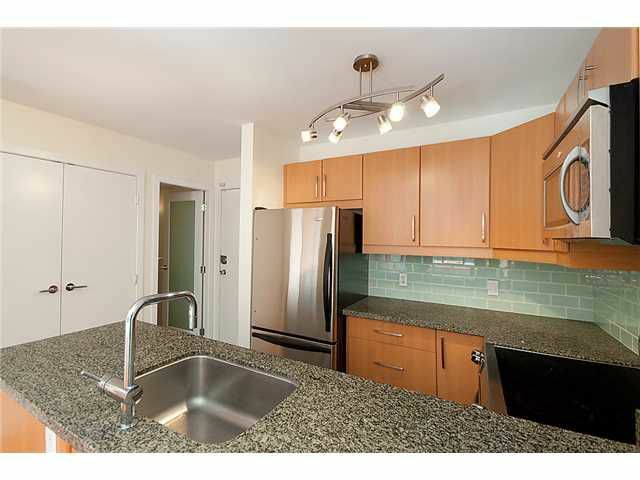 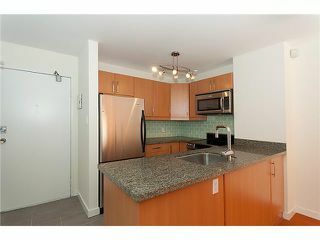 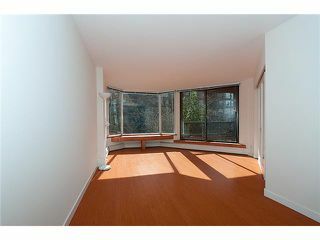 Great for investment or personal use, this home offers one of the best values in downtown Vancouver. 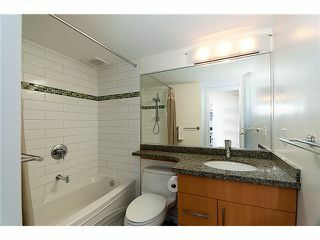 See realtors website for photo gallery. 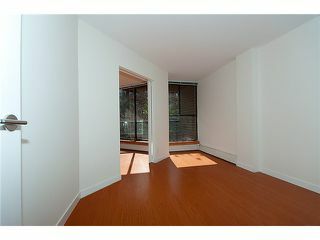 Open House, Open House, Saturday April 9th, 2-4pm.